This is the first week without attending the personal finances for women workshop with Teacher. It was only three weeks long. I knew the day would come, but still I loved hanging with the ladies. In our penultimate session, we discussed savings strategies. Half of U.S. households don’t have $2,000 in case of emergencies or to cover the deductible on car and health insurance. I bet very few people seriously think about that when they choose the low premium, high deductible plan. I know I hadn’t until this year. As a financial advisor, she prefers that her clients to invest debt-free dollars. So she recommends filling up those three buckets first, then look into investment vehicles, like stocks. I was reading Dave Ramsey’s chapters on savings and investments simultaneously. His advice was the same on Teacher’s three savings buckets and understanding compound interest. If anyone talks to you about a “guaranteed investment,” then RUN”, Teacher warned us. All investment comes with risks; there are no guarantees. 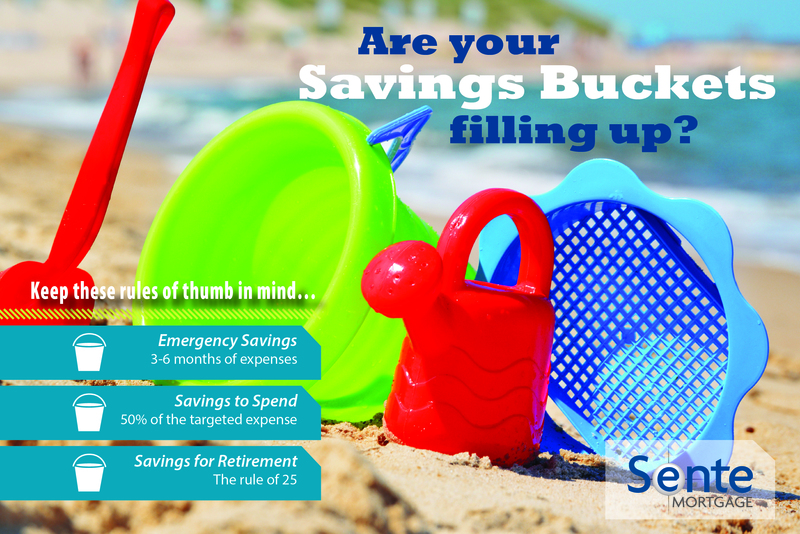 That’s why it’s best to use debt-free dollars or the excess you have after filling up your three savings buckets. Investment is for the long-term, so don’t go into it knowing there’s a possibility you’ll need money in a few months or so, Teacher said. Then she went on to give the best analogies that I’ve ever heard in my life. She likened bonds to a window with one pane, and mutual funds to multi-pane window. If someone throws a rock into the single-pane window, then you have to replace the whole window. So if all of your money is in the Pepsi stock, then all of your investment goes down. 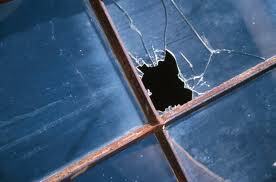 If someone throws a rock into the multi-pane window, then you only need to replace one of them. With mutual funds, you have several investments – maybe Pepsi, Coca Cola, Apple, Facebook, Exxon and Twitter. If one goes down, then you could mitigate the risk with the others. Brilliant explanation! In the last session, we discussed asset protection a.k.a. insurance. Insurances transfers the risk if something happens to you, Teacher explained. She says your biggest asset is your ability to earn an income. Can you afford not to have health insurance? The No. 1 cause of bankruptcy is medical reasons. I was super sad about this being our last session because we could have talked on and on about all of the nuances involved in insuring your asset. I’m so happy they she provided a great foundation on which to build our knowledge. I hope all four of her pupils leave better than they way we came. We ended our time together with a group hug. I’m a hugger, not a fighter. Seriously, I love hugs. While we were encircled, I joked and said “Now, put your right foot in…” They giggled. We left on a high note. We left with hope. So basically this author listed all my reasons for shopping and then some. Thank heavens I’ve gotten the reigns on this, though. 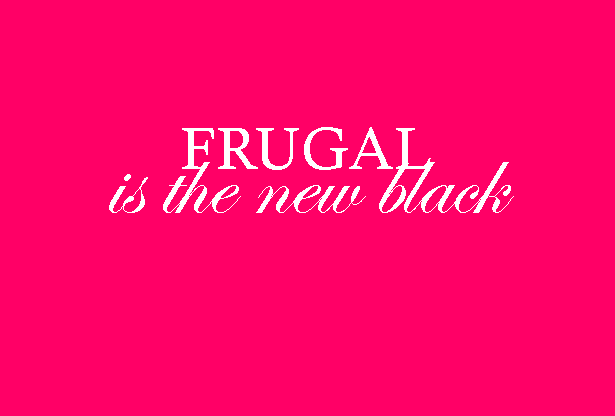 After the 21-Day Financial Fast, I vowed not to spend any money on new clothes until April 1. I’ve kept my word. 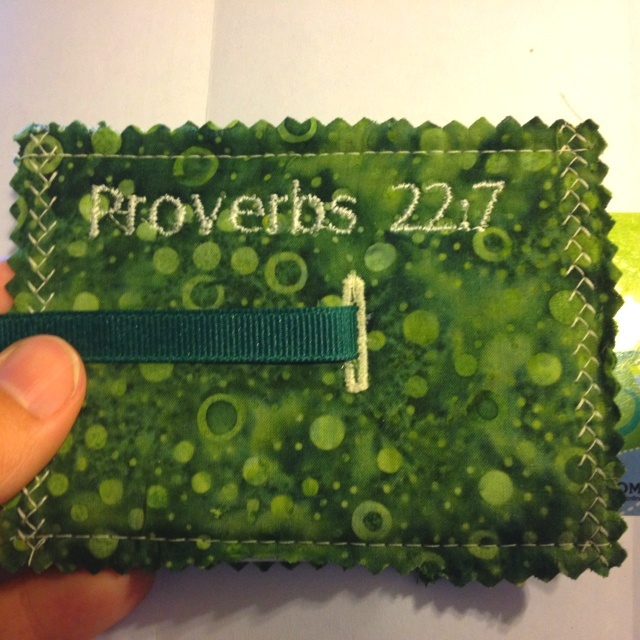 Check out this post about shopping addiction signs from Ready For Zero. I don’t want to be among those statistics. Buy the basics. You will be able to afford the best later. Ain’t it amazing how a things come full circle?! Ramsey is reiterating some great points. I dog-eared a bunch of pages. On Page 69, he talked about changing your belief system, your visual paradigm, your filter. He used this example. Just a few days ago, I saw that phrase on someone’s license plate and started playing with the ‘w’ and the ‘h’ and the space. I chose to go with the more positive route – I am now here. 3. On page 85, he stated that debt consolidation is not always the right choice. He sounds like Michelle Singletary, who says debt consolidation is basically taking on another debt to pay off the previous debt. Doesn’t make sense, right? Consolidation could lower your monthly payments now, but you might end up paying more later. Using the snowball method, folks could pay off their debt faster and at a lower rate than with consolidation, Ramsey said. I’m glad I didn’t take the “easy road” with consolidation some weeks back. My problem now is sticking to the snowball method or Debt Dash Plan (DDP). If it ain’t one thing, it’s another. 4. Ramsey says: “If you’re going to avoid borrowing money, you should definitely avoid co-signing on someone else ‘s loan. When you co-sign, you borrow the money.” If the other person doesn’t pay, then the lender will come after you. 5. If you must borrow money, Ramsey says, then follow two basic guidelines. 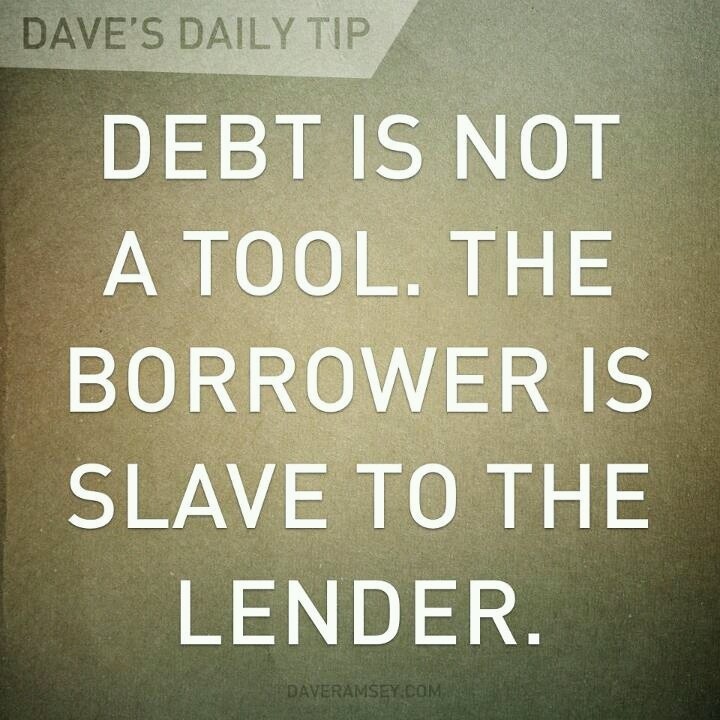 First, (1) borrow on short terms and only borrow on items that go up in value. “That means never on anything except possible a home, which you should pay off as soon as possible.” Next, (2) if you can, buy less, so that you can pay off faster, and then make sure you get a very low interest rate. If you were to finance a $80,000 on a home at 10 percent, you could pay a 30-year mortgage (360 payments at $702/mo. = $252,720 total) or a 15-year mortgage (180 payments at $860/mo. = $154,800 total). By paying $158 per month for 15 months, you save $97,920 overall. 6. 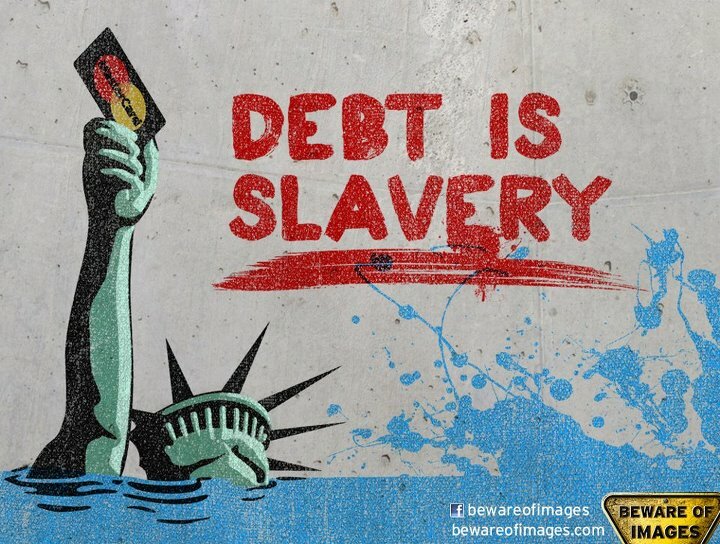 “Our problem is not getting out of debt; it is keeping out of debt.” Ain’t that the truth, Ruth. One credit card I’m trying to pay off is one that I had already paid off. Crazy, right?! A few years ago, I used to have that phrase on my mirror. I thought I was going to work through my issues then, but I reverted to my old ways, ironically, when I started making more money. I started borrowing again, therefore, willingly enslaving myself to the credit card companies. There’s that full circle I was talking about. My goodness. I chose this slavery. SMH. Not anymore.